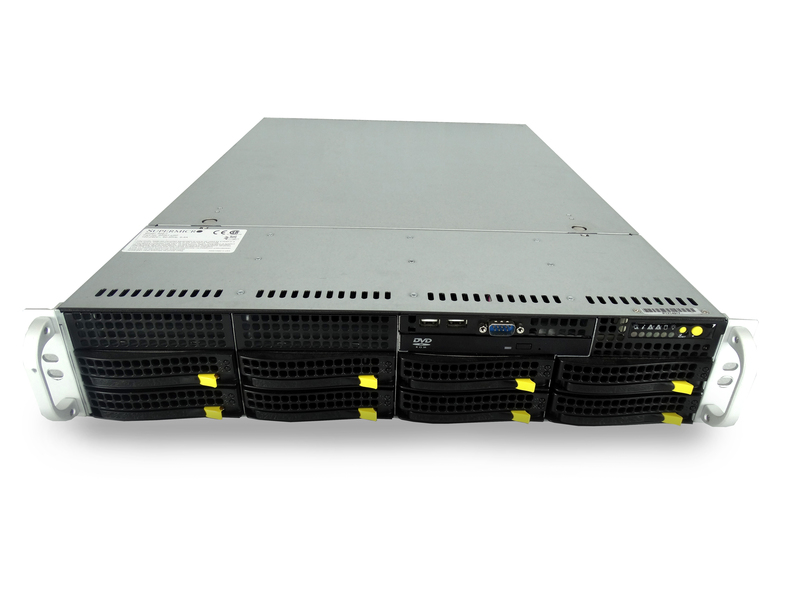 The Supermicro 6027R is a used 2U rackmount server powered by the Super X9DRI-LN4F+ motherboard. 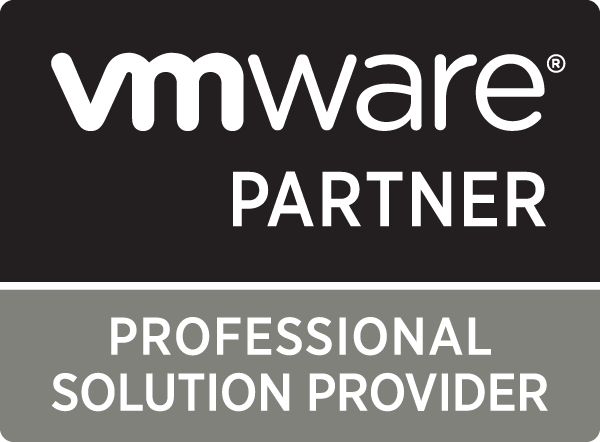 This 2U server supports dual Intel Xeon E5-2600 v1 and v2 processors, as well as 24 DIMMS of DDR3 ECC Registered Memory. With 12 hard drive bays, the 6027R-E1R12RN can handle most versatile storage requirements, in addition to its powerful compute capabilities. 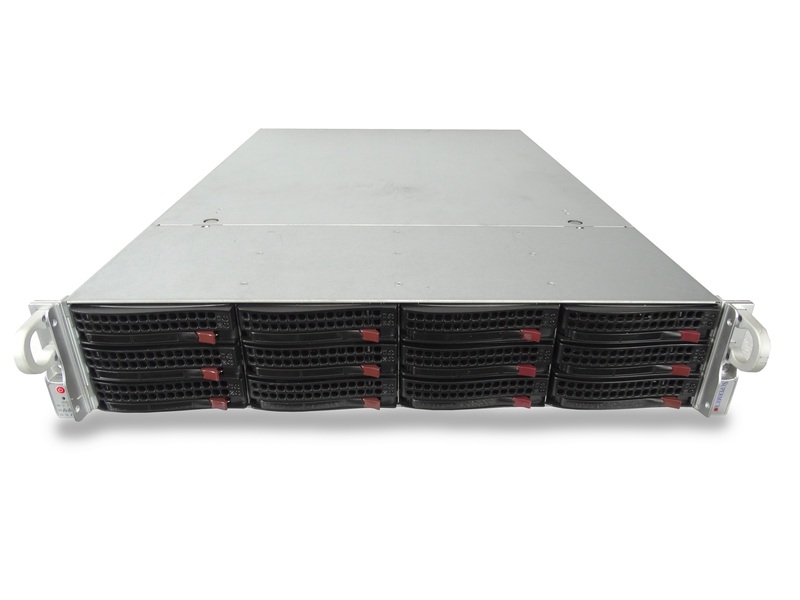 This server uses a SASA backplane, which means upto 3 RAID controllers can be installed to support the full 12 drives. 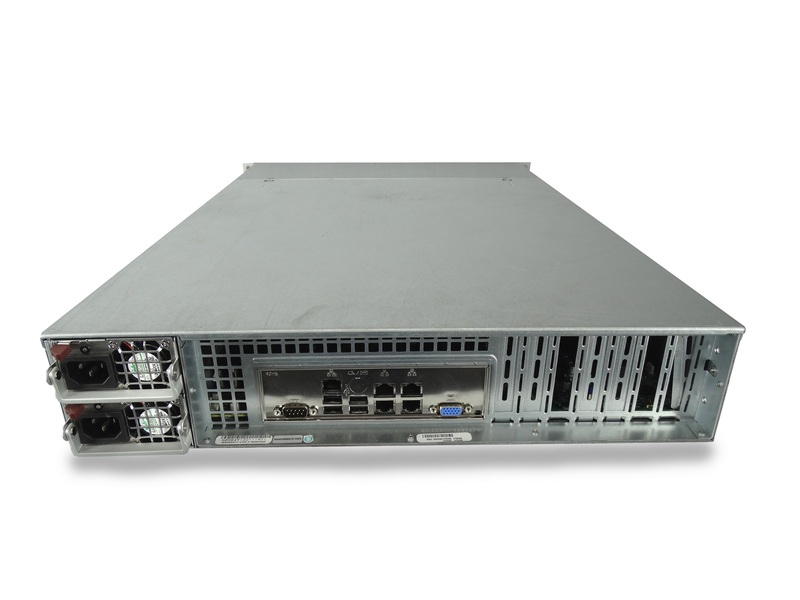 Configure your own used Supermicro 6027R-E1R12N 2U server today! 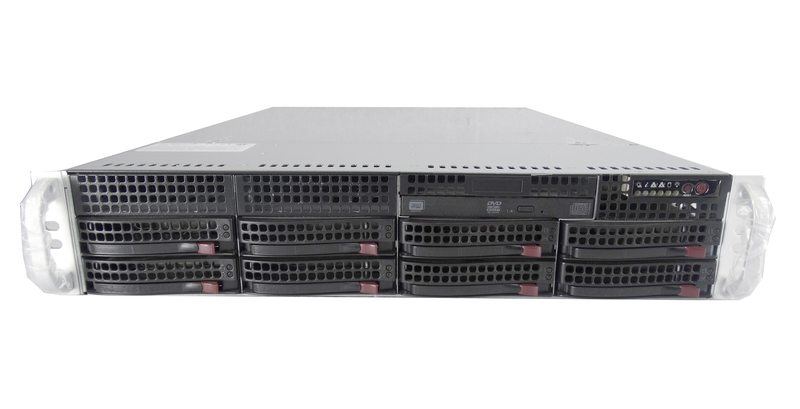 For a slightly higher price, we have the same server with SAS expander available here.